Diversity, equity and inclusion are critical to our mission at Rush. 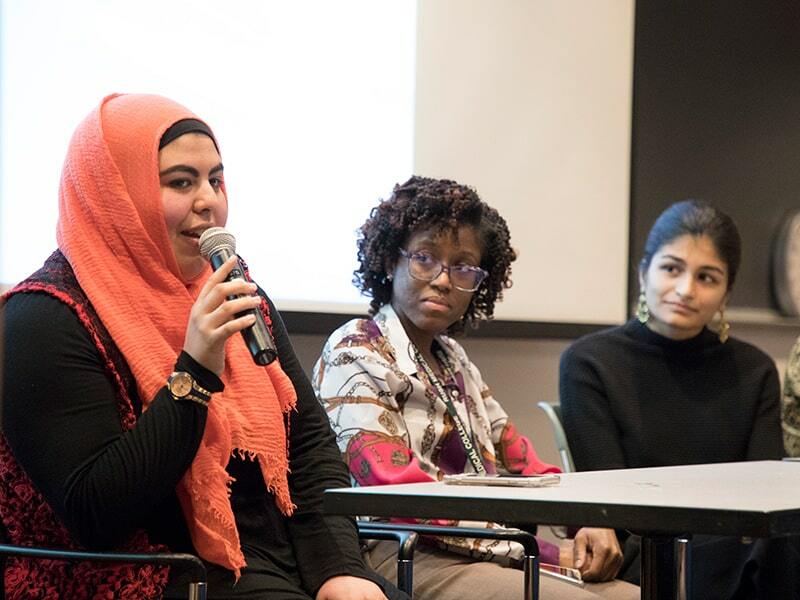 We strive to create a learning community where students, faculty and staff of all backgrounds feel welcome and supported, and have the opportunity to share their own experiences. 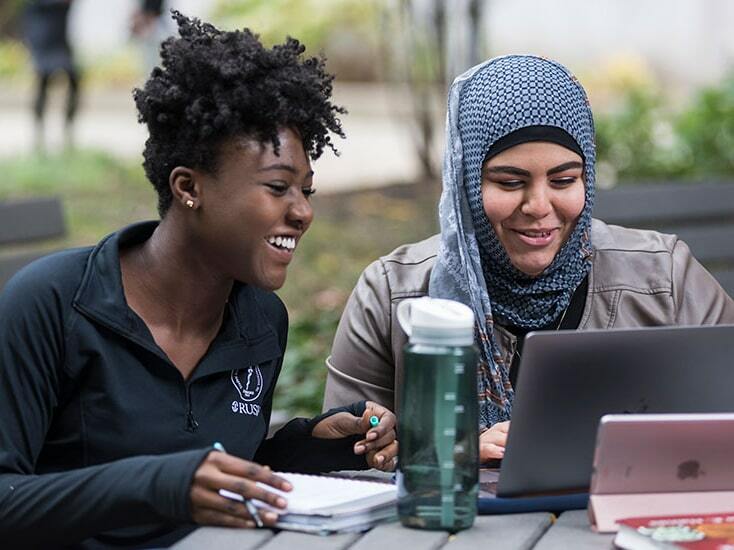 Rush University will be known for a vibrant experience and culture that promotes development, communication, collaboration, diversity and inclusion, and a just and ethical culture. The Rush University experience and culture will be the cornerstones on which our graduates, faculty and staff build their careers, and it will differentiate Rush University from other institutions. Rush University has received the 2018 Health Professions Higher Education Excellence in Diversity (HEED) Award from the oldest and largest diversity-focused publication in higher education.